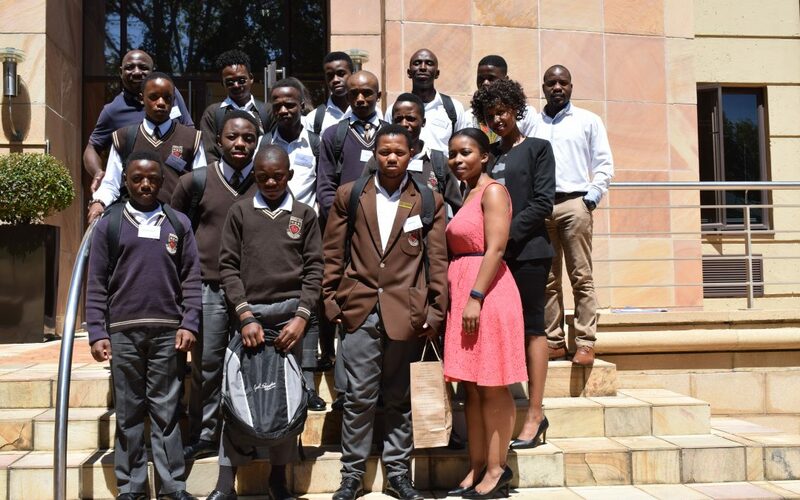 Cyril Ramaphosa Education Trust participated in Tracker South Africa’s “Tomorrow’s Man Programme” in March by hosting 12 boys from Minerva Secondary School for the day. 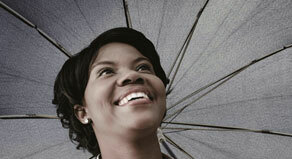 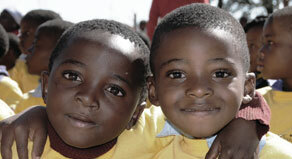 The initiative aims to raise responsible young men by providing access to role models, mentors and skills development. 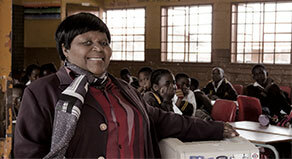 Among the role models who shared their life lessons and insights were actor Julius Kgole, Phembani project coordinator Naka Hlagala, Adopt-a-School programme manager Peter Mahani, Black Umbrellas administrator Hlulani Baloyi, and Black Umbrellas’ Chief Operations Officer, Emmanuel Mdluli. 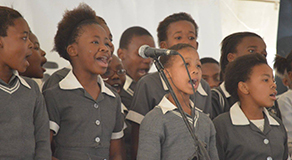 Mduli in particular resonated as a former resident of Alexandra who once attended the same school.